Enjoy a quaint location across from Ross Barnett Reservoir when you come home to The Pointe of Ridgeland. Our luxury apartments allow for nature-inspired living in the city, blending a serene country atmosphere with city amenities. 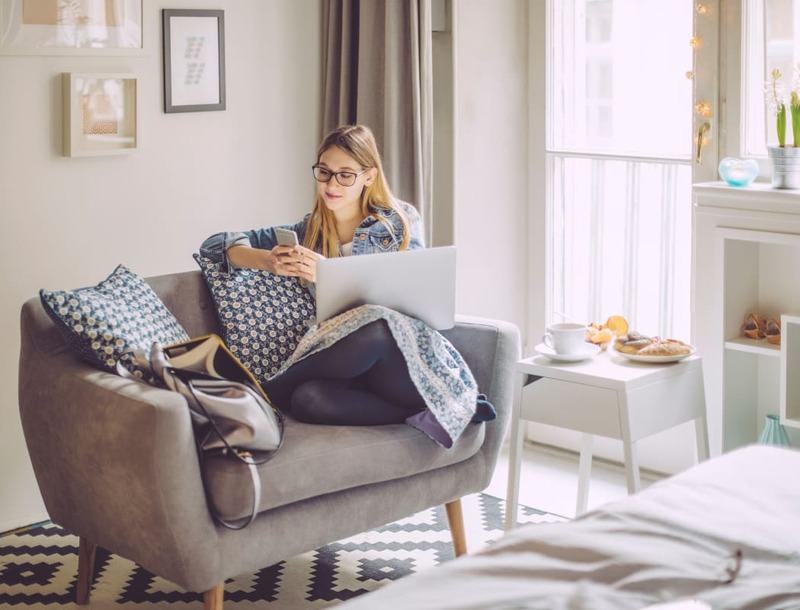 Inside each apartment, you’ll appreciate large walk-in closets, so you’ll never have to find a new home for your winter clothes during the summer months. And with washer and dryer connections, you’ll never have to worry about spending countless hours at the local laundromat ever again. We designed the community amenities at The Pointe of Ridgeland to appeal to your need for convenience and desire in a serene setting. We feature a 3-acre pond with a walking trail onsite, which is a favorite for residents wanting to enjoy an evening stroll, with or without a canine companion. On hot summer days you can find many residents at the outdoor swimming pool going for a refreshing swim or relaxing on a lounger poolside. 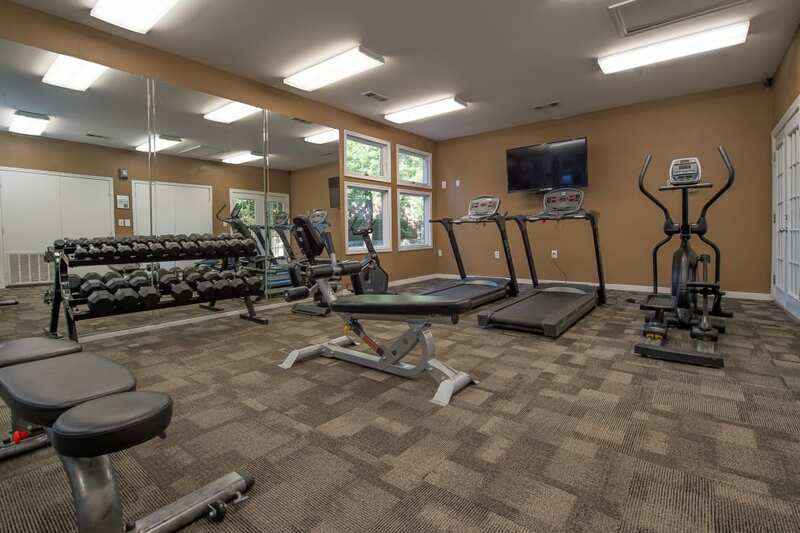 For your convenience, we keep the fitness center open 24-hours a day, allowing you to get in a workout whenever you can find time to squeeze it in. Would you like to get a better feel for the features and amenities available at The Pointe of Ridgeland? Reach out to our friendly professional staff today to schedule your personal tour.